Mumbulla School Bega, NSW, Australia. 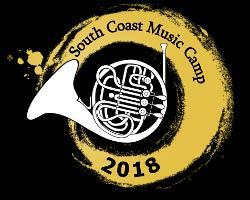 Before booking your place at South Coast Music Camp please make sure you have visited the website for all the information you need. T-SHIRT SIZE INFORMATION IS IN THE TABLE BELOW. Please call Geoffrey Badger regarding any questions about the camp on 0458 050 665. Please call 02 6493 3366 if you are having problems with the booking process. Thank you and we look forward to seeing you in September for some fantastic music making. Five days of music making in a relaxed and social setting on the beautiful Far South Coast. Enjoy the powerful feeling of playing your part in a large orchestra or concert band. Meet with, play with and learn from some of Australia's finest musicians. Great music, excellent tuition, yummy lunch, good friends, fun! 1st week of NSW Sept school holidays. The 'camp' is not residential: each day goes from 8.30am to 4.00pm. 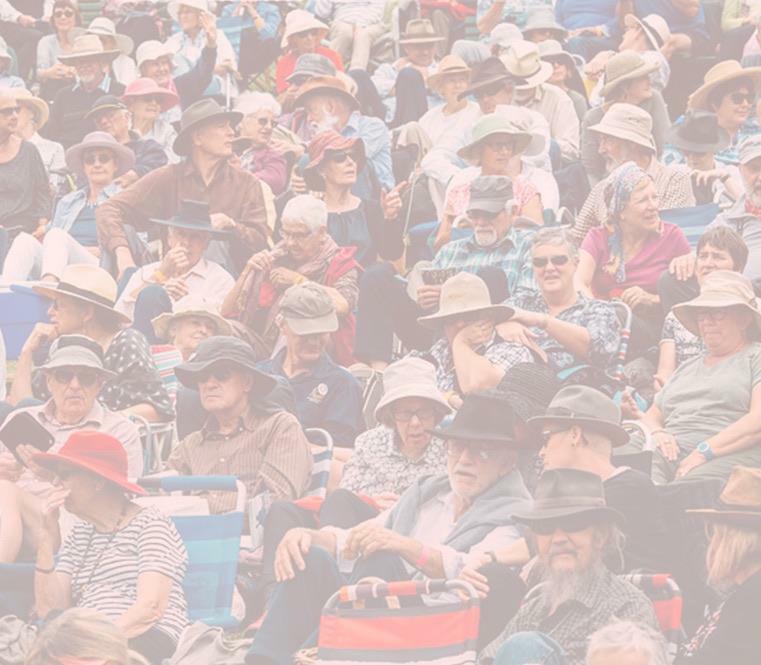 Staff: Camp director is Geoffrey Badger who will be joined by professional musicians from around the country including members of the Acacia Quartet and the Arcadia Winds and students from Australian National Academy of Music (ANAM) and Sydney Conservatorium of Music.